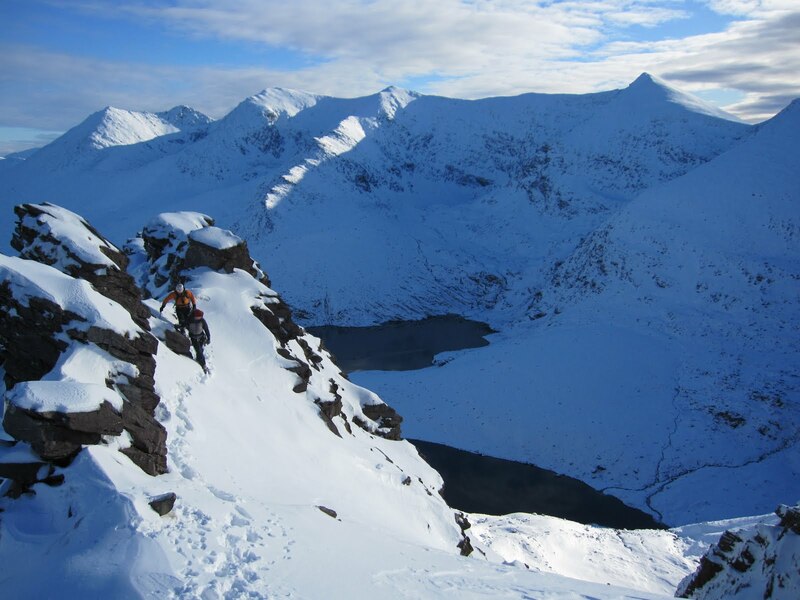 We're running a full-on mountaineering day, traversing the MacGillycuddy Reeks, on Sunday 12th September. This tough day will take in twelve peaks of the MacGillycuddy Reeks, including The Big Gun, Carrauntoohil and Beenkeragh and will begin at 7am on Sunday morning. Our 'Pay What You Like' Week is kicking off tomorrow, Monday 22nd August; with a full day kayak trip across Lough Lein and down the Laune River to the splashing rapids at Beaufort Bridge. 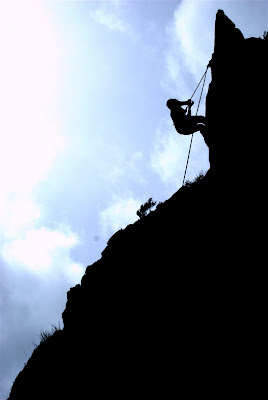 This is followed over the week by Guided Climbs of Carrauntoohil, the renoun and breathtaking Coomloughra Horseshoe, Kayak Skills Training, Rock Climbing on the Gap of Dunloe's sandstone cliffs and Kayak Trips into the limestone caves of the Killarney Lakes. 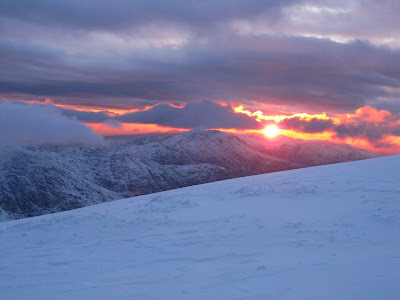 The week finishes with a Mountain Skills Day on Saturday 28th and another River Kayak Trip on Sunday 29th. Outdoors Ireland is offering the chance for people to pay what they like for a range of exciting outdoor activities this August. The adventure company, based in Killarney, wants to thank its loyal customers, and offer beginners the opportunity to experience the fun, adrenaline or relaxation of kayaking, hill walking and rock climbing. 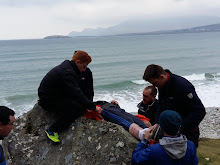 Outdoors Ireland, set up in 2006, has grown steadily into one of Ireland’s leading providers of outdoor skills training, adventure breaks and team building events. Combining a strong dedication to professional standards and fine detail, with a contagious sense of enthusiasm and fun, the company has developed a loyal following. 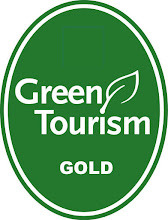 Outdoors Ireland’s standards are reflected in becoming the country’s only adventure company to achieve Gold in the Green Tourism Business Scheme, an environmental award backed by Fáilte Ireland. We teamed up with Killarney Summerfest, to run a variety of adventure trips over the week, including Kayak Trips, Guided Climbs of Carrauntoohil and Sunset Kayaking. Here's some photos from a great week! 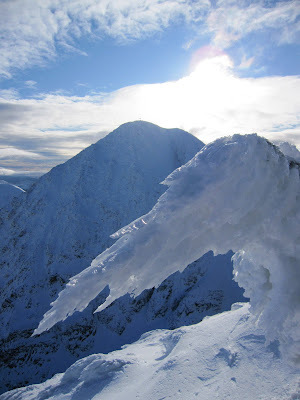 After some dramatic weather patterns in Kerry over the past days here's some photos of superb snow and ice conditions we experienced in the MacGillycuddy Reeks and Carrauntoohil yesterday... Photos by Eric O Gorman. Guided Climb of Carrauntoohil, MacGillycuddy Reeks, this week; via O Shea's Gully. Last weekend we ran a Mountain Training & Navigation Day for Focus Ireland's 4 Peaks Challenge and also their Highest Peak Challenge. We were based in Laragh and used the Wicklow Mountains for our map reading and navigation training. Apart from the technical aspects of the training day here's some of the more subtle points that we covered, that are just as important on the hills and mountains as map reading skills. When you begin your hill walk, be a little on the chilly side; as once you start moving you're going to warm up, to what is hopefully a comfortable temperature. 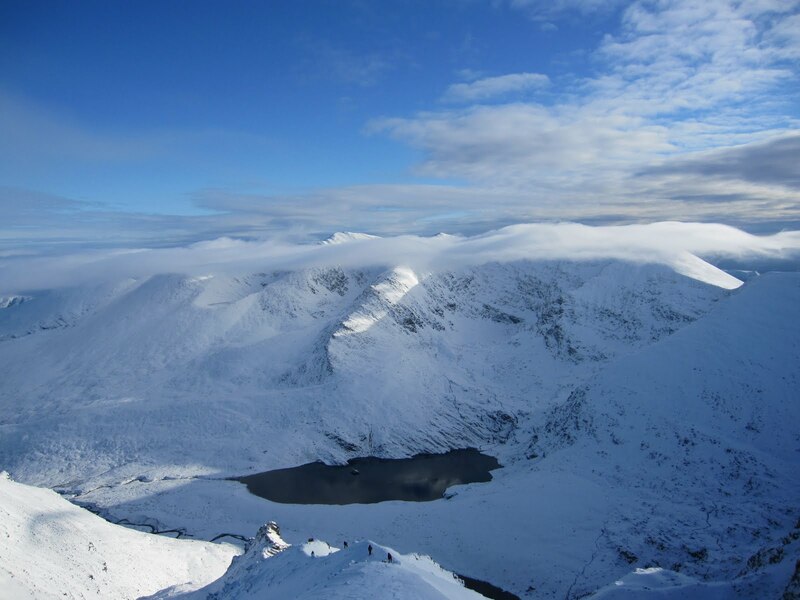 If you begin your hill walk at a comfortable temperature you'll soon be overheating and need to stop to shed layers. 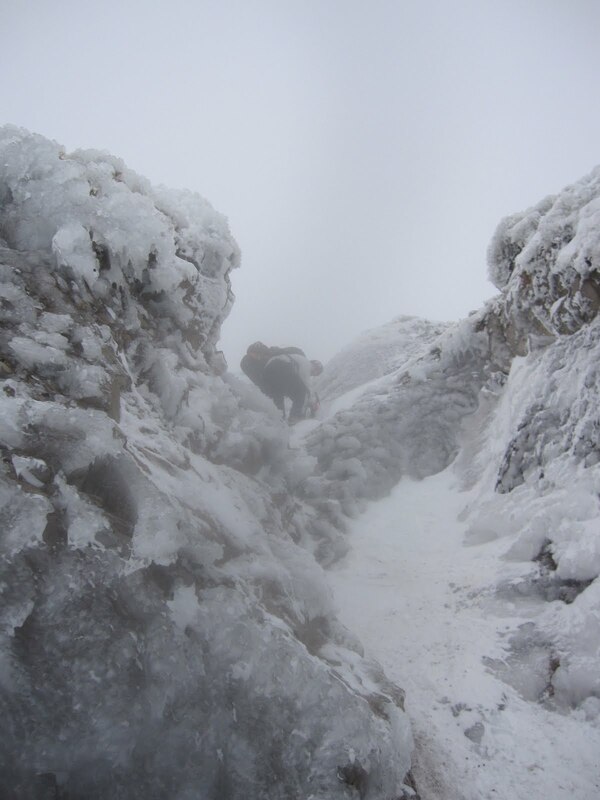 Try not to sweat, as you both dehydrate yourself and also get your layers damp - which turn cold when you stop. Some people change into a dry top at the end of the first main, hot ascent. Use both your walking pace and open or close all of your different zips to adjust body heat. Also taking smaller than usual steps will make your day easier, especially ascending. On steep, broken or slippery ground try side-stepping or edging your boots into the slope of the hill to give you better grip (like side-stepping on a pair of skis). Be organised with your backpack - know where everything is and have everything in waterproof bags, or a backpack liner. Put gear into your pockets when you stop for a breather, that you think you may need, such as chocolate or compass, so you don't waste time constantly stopping, starting and searching for gear. There is quite a bit of essential gear needed a day in the hills, but to sum it up, do you have enough equipment to survive cold, wet weather, or an overnight on the mountains? Even if you need to call Mountain Rescue, there is often a wait of three to six hours before they may arrive with you and then you still need to get down off the mountain. A €10 bivvy bag/survival bag is an essential item for the bottom of your bag, plus a plastic whistle and torch. If You Get Lost: stay where you are; stay warm and dry; blow your whistle; listen for the other party members calling for you. If You Lose A Member: stay calm; retrace your steps, in a linear fashion; blow your whistles; listen for the lost member calling for you. We were asked by Failte Ireland to run kayak trips on the Killarney Lakes over the four days of the Irish Open, for adults, teenagers and kids. Our aim was to show visitors to the Irish Open some of the other possibilities for return trips to Kerry and also to hopefully be prominent in TV shots panning across the Lakes of Killarney, displaying this amazing amenity to viewers all over the world! Here's some photos from the four days. We run regular day-time kayak trips and sunset kayak trips on the Killarney Lakes most days.